Experience a Slice of History!!! Welcome to Charing Cross Market! We are a family run international market with over 45 years’ of passionate experience in running a weekly fair specialising in numismatics, stamps, postcards and the antiquities field. As you will see from our website, our exhibitors offer a wide range of wares from the ancient times to later days, with some exhibitors offering specialist sections focusing on Ancient and ship wreck coins. Here you will meet keen collectors of anything ancient and historical, dealing with items which have been passed down through the history and who are very keen to share their passion with likeminded enthusiasts. April hails the exciting official handing over of the family-run market from Rodney Bolwell to his daughter, Bridget Pettecrew. 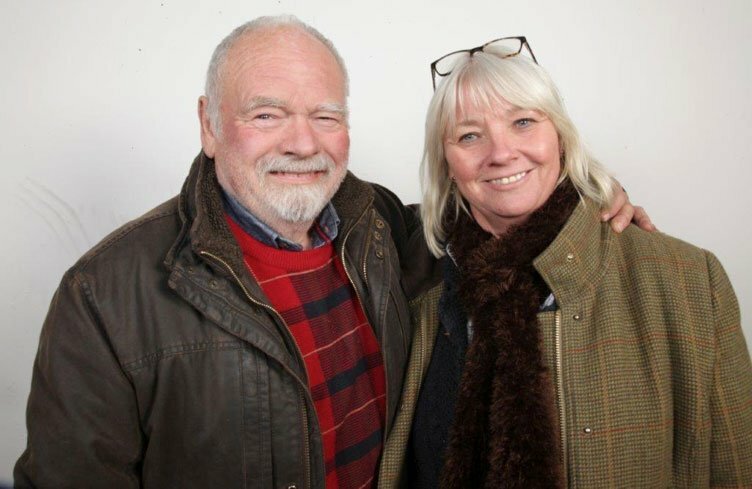 For over 40 years Rodney has successfully run this historic market and, now in his early eighties has decided to hand over the reins to Bridget. Whilst this vibrant weekly event is well known in the coin, stamp and postcard fraternity, in the weeks and months to come Bridget is looking forward to accepting the challenge of expanding the awareness of the market within these and other fields of collectables, beginning with the design and implementation of the new website! ‘Junior month’ in August where fledgling collectors/dealers up to the ages of 17 can try their hand at exhibiting for special rates!